Thank You Tuesday ~ SEFs Facebook Post of the Day! SEF is....Supporting the Arts in the San Gabriel Unified School District! 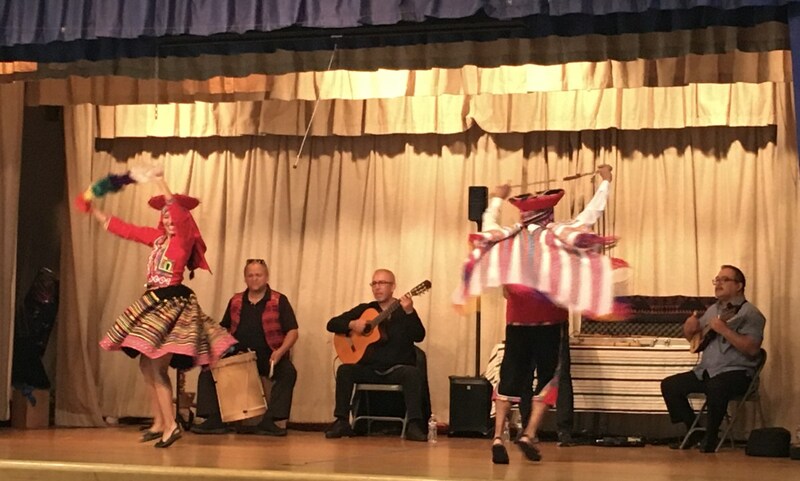 Recently, students at Coolidge Elementary School were treated to a cultural arts assembly featuring INCA, Peruvian Ensemble. 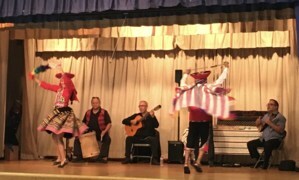 The outstanding performance offered a wonderful and colorful array of music and dances from Peru and the Andean region. We’re excited that this year every school in our district will be treated to a Music Center on Tour performance thanks to generous grant funding provided by the Pasadena Showcase House for the Arts, the Los Angeles County Board of Supervisors through the Los Angeles County Arts Commission and the efforts of the San Gabriel Educational Foundation Board of Directors. Visit the SEF website at SEFfor8schools.org For more information about SEF and to make your donation in support of enrichment programming today!